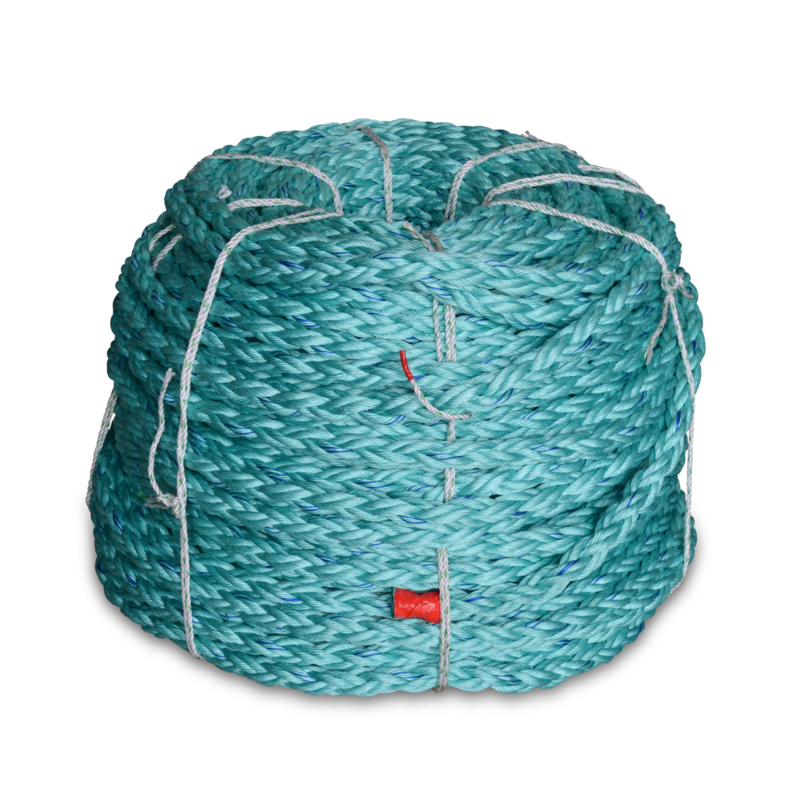 A registered trademark of CWC, 8 braid BLUE STEEL rope is one of the strongest UV resistant co-polymer braided ropes in the market today. 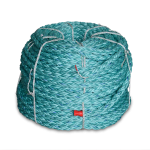 A staple of the marine and pleasure craft market, the high-tenacity polyolefin yarns construction floats, ofers easy handling, high strength and excellent abrasion resistance. Often imitated, never dublicated, BLUE STEEL 8 Braid rope is a hallmark of quality and strength. Available in a wide variety of put-ups, including 3 and 12-strand.